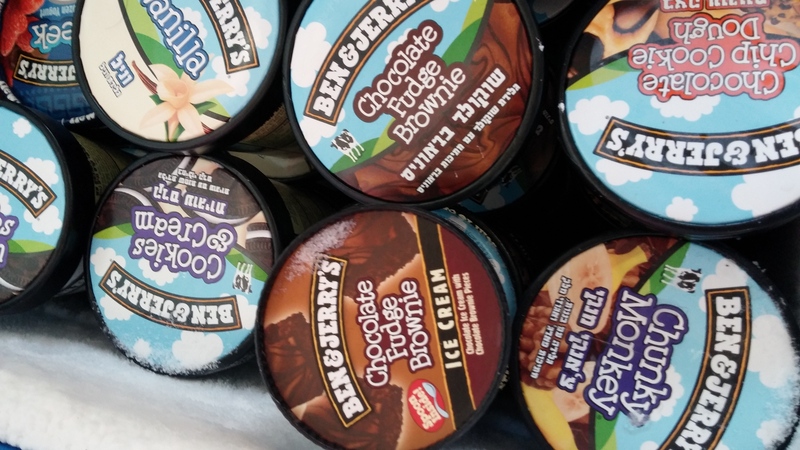 Book Your Stay At Our Hotel Near The Ben & Jerry’s Ice Cream Factory! 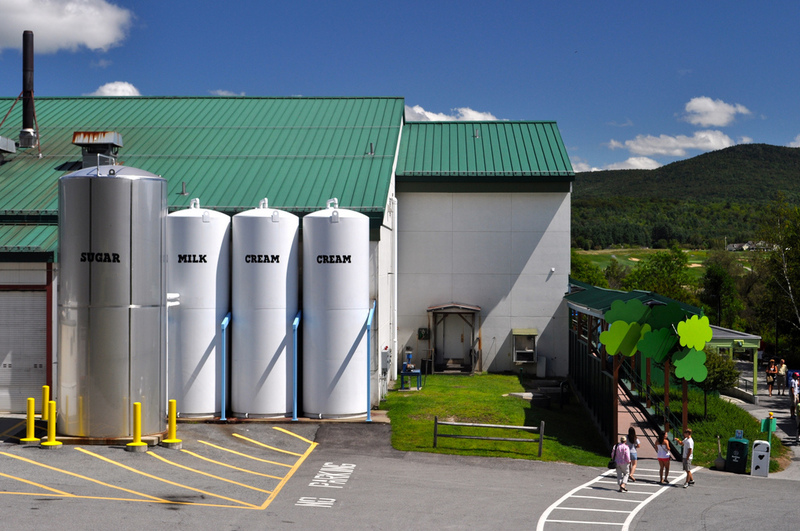 Our Montpelier, VT hotel is less than 30 minutes away from one of the most famous ice cream factories in the world! What began as a small business operated by two friends, has blossomed into one of the most delicious American business ventures to date. After opening up their first shop out of a renovated gas station in Burlington, Vermont, the two friends began to dabble in the ice cream pint business where they began to find enormous success. 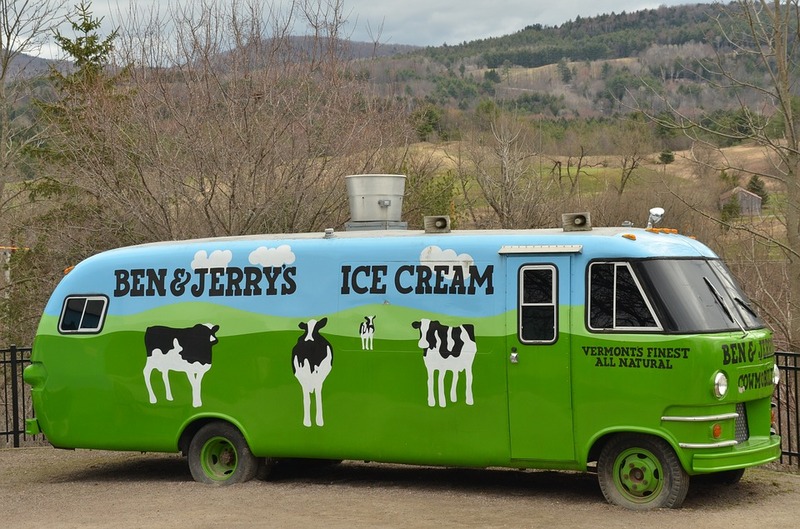 The Ben & Jerrys Waterbury Factory was built in the 1980’s as the company began to expand and the demand for Ben & Jerry’s kooky flavour were at an all-time high. 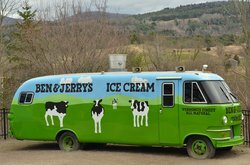 The two friends eventually expanded their market to reach the entire United States ice cream market, and have been delighting and surprising their loyal fans with innovative, comical and delicious flavor combinations ever since! Today, guests can visit the factory and learn how the legendary sweet treat is made throughout their 30-minute tour of the factory. All tours include a sample and a stop at the full-service scoop shop and gift shop! Guests can wrap up each tour with a visit to the Flavor Graveyard to pay their respect to departed flavors like Wavy Gravy and Turtle Soup. 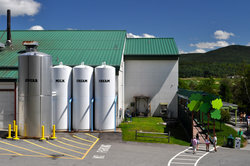 The Comfort Inn & Suites at Maplewood is located just 30 minutes from the Ben & Jerry’s factory in Waterbury Factory. Book your stay today!